Becoming a doctor is challenging, requiring grit and determination—much like competing in the Olympics. It's no wonder more than 100 Olympians have become (or already were!) doctors since their days on the podium. 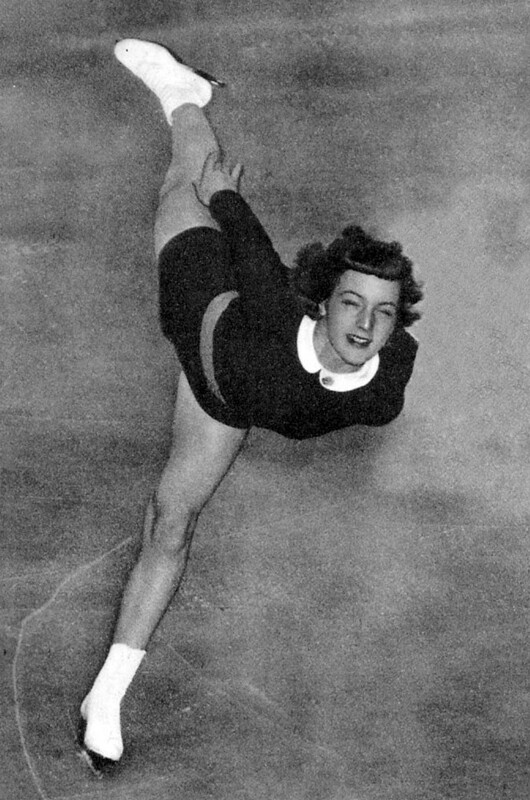 After overcoming polio in her youth, Tenley Albright was the first U.S. woman to win the gold medal in figure skating and quickly became "America's sweetheart." During her career, she won five straight national titles, two North American championships, two world titles, as well as both silver and gold medals in the Olympics. After the games, Albright turned down lucrative offers for a skating career to attend Harvard Medical School instead. Albright soon realized that "the discipline and dedication she learned on the road to becoming a world champion figure skater helped prepare her for her career in medicine." As one of just five women in her graduating class, Albright went on to become a surgeon, a faculty member of Harvard Medical School, and chair of the Board of Regents of the National Library of Medicine at the National Institutes of Health. Today she is the is Director of the MIT Collaborative Initiatives, a nonprofit organization she founded in 2005 to tackle public policy issues with a focus on health and medicine. A Wisconsin native, Eric Heiden is considered by many to be the world's best speed skater. 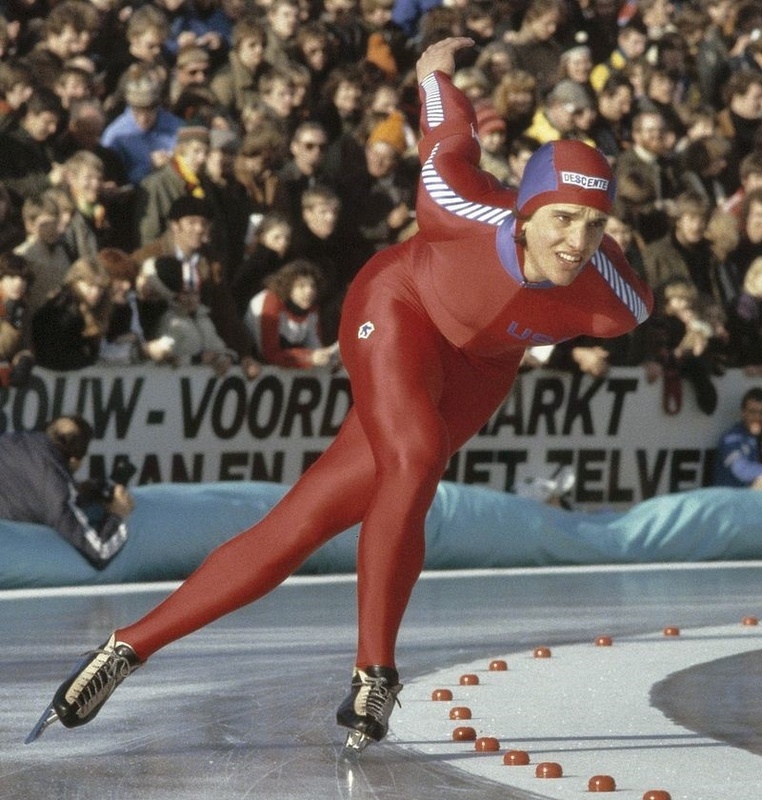 In the history of speed skating, Helden is the only person to have won all five events in a single Olympic game.Even more impressive, Helden won the gold medal in each of those events. After setting an impressive 15 world records, Heiden was included in the list of the 50 greatest athletes of the 20th century—and was the only speed skater to make the list. Heiden went to medical school at Stanford University, then completed a residency in orthopedic surgery. He considers medicine to be his true "life work." He currently practices in Park City, Utah. Born in New York in 1967, Debi Thomas started ice skating at the tender age of five. Thomas won both the 1986 U.S. national title and the 1986 World Championships, earning Thomas the title of ABC's Wide World of Sports Athlete of the Year for 1986. By 1988, Thomas became the first black athlete to win a medal at the Winter Olympics. She took home the bronze medal in figure skating at the 1988 Calgary Winter Olympics. Throughout this time, she was a pre-med student at Stanford, even though virtually no other world-class athletes attended school while training. After her Olympic career, Thomas earned a bachelor’s degree from Stanford and then graduated from medical school at Northwestern. Thomas went on to become a practicing orthopedic surgeon specializing in hip and knee replacement but is no longer practicing. Caroline Park, a Princeton graduate and hockey lover, was working as a clinical research assistant at the Hospital for Special Surgery in New York City when an email arrived from someone who worked with the Korean Ice Hockey Association. He wanted to know if Park was interested in joining the Korean Women's Hockey team. Fast forward a few years and today Park is one of five North Americans on the South Korean women's roster. 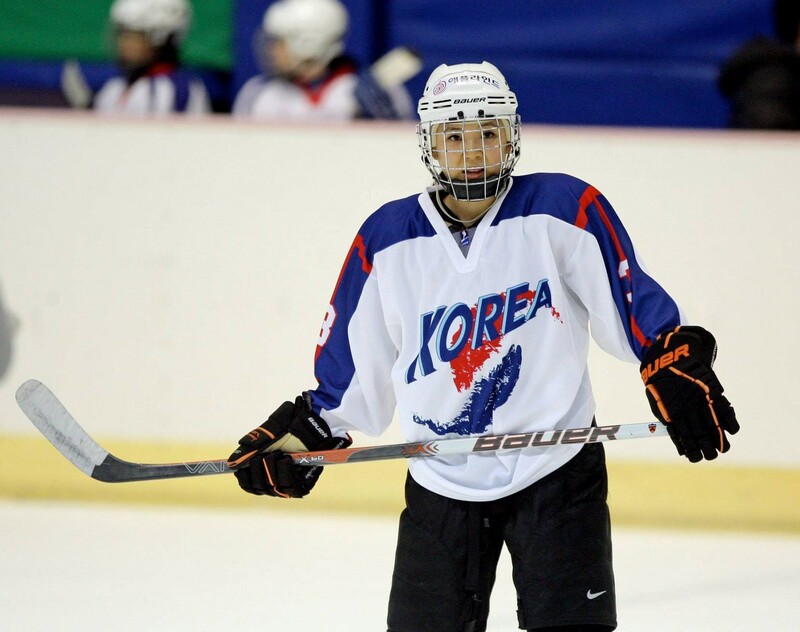 She is competing in the Olympics for the combined North and South Korean women's hockey team. Along with the long hours spent practicing for the Korean hockey team, Park has been working through Columbia medical school, with a focus on becoming an orthopedic surgeon. "It's one of the biggest challenges I've had to face," says Park. "You're trying to focus 100 percent on doing well in med school and taking care of patients, then in the back of my head I'm thinking, 'OK, I get out of the hospital at 8 o'clock, I need to eat dinner then go to the gym and train for an hour or two, then go back and study for my exam and prepare for the next day of hospital duties. Or sometimes it's, 'OK, I do this then I have to go to Korea for the weekend.'" The combined North and South Korean team plays their final Olympic game this week. M. Seun Adigun, born in Illinois, grew up playing every sport she could possibly find. She ran track and field at the University of Houston, ending her career with All-American status and a bronze medal finish at the NCAA Outdoor Championships. Adigun graduated with a degree in exercise science and then went on to receive her master's degree in physical education. She went on to run track professionally, representing the country of Nigeria in the 100m hurdles and the 4x100m relay. Her track and field career after competing in the 2012 Olympic Games in London. After the 2014 Winter Olympic Games, something in her heart urged her to move to the sport of bobsledding. Adigun put together a team of all American-born, first-generation Nigerian immigrants. 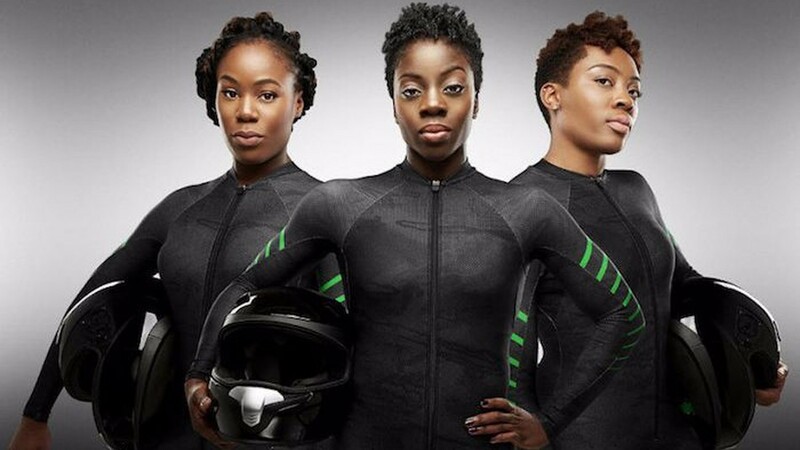 They are a first at the 2018 Winter Olympics, as the first Nigerian bobsled team in history. You can watch them compete on Feb. 21. Adigun recently received her Doctorate of Chiropractic from Texas Chiropractic College and wants to practice after her Olympic career. 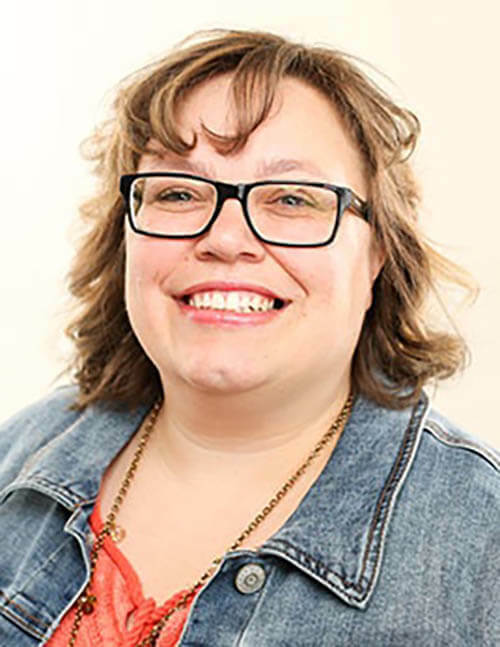 She likes how chiropractic helped her see "what the bones do, what the muscles do, what everything does to be able to isolate why some person constantly blows a knee when they’re doing the same workout as another person who’s never been injured." Feeling inspired to use that "discipline and determination" Albright mentioned to take your practice to an Olympic level? 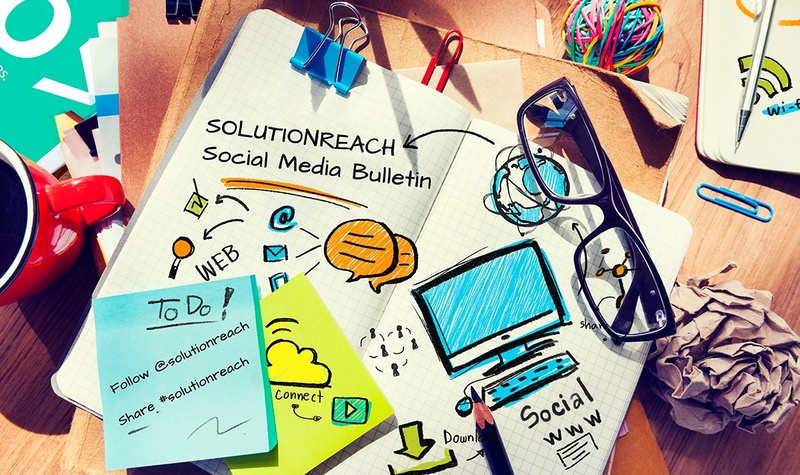 Read our free guide, "Discover the Secret Sauce of Patient Satisfaction"